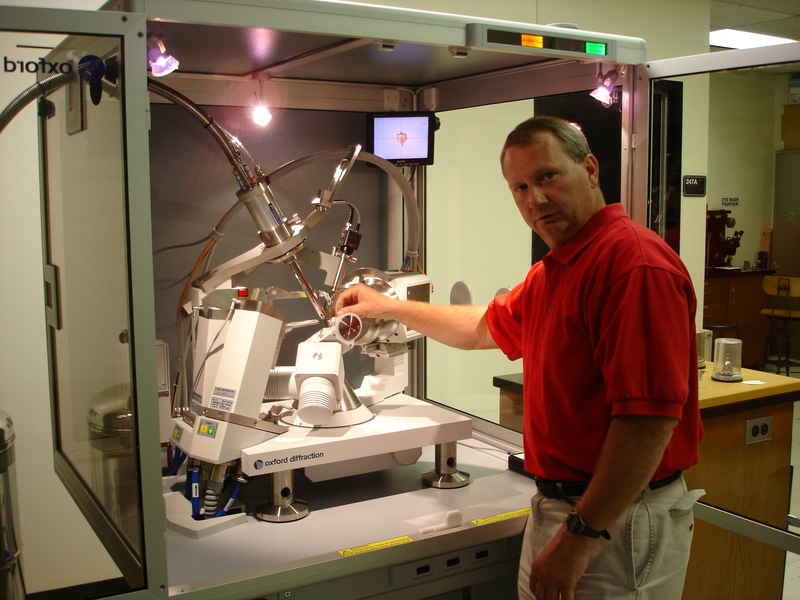 This outstanding facility includes two CCD area-detector diffractometers under the management of crystallographer Dr. Mark S. Mashuta. The newest (May 2009) is an Oxford Diffraction Gemini instrument equipped with enhanced copper and molybdenum radiation, and the second is a Bruker AXS APEX instrument with molybdenum radiation. 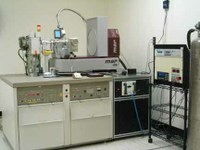 Each instrument has low-temperature data collection capabilities allowing data to be obtained between 100-298 K. Data is routinely collected at 100K for organic, organometallic, and inorganic coordination compounds unless the molecule is expected to exhibit a temperature dependent phase transition. Crystallographic software available includes CRYSALISPRO, SMART, SHELXTL, PLATON, CRYSTALS and WinGX program packages for structural determination, refinement and publication. 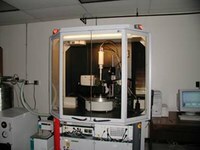 Our macromolecular x-ray diffraction instrumentation consists of a Rigaku RU-H3R rotating anode x-ray generator with an Osmic confocal optic system, a MarResearch MAR345 imaging plate area detector on a MAR dtb (desk-top beamline) base table, and a CryoIndustries cryogenic system. The detector is controlled by a Linux PC. Support instrumentation includes an Olympus stereomicroscope with a video camera and two Precision incubators.